These made-up, industry-promoted National Celebrate Days are goofy, but observing them can be fun. 8UP Elevated Drinkery & Kitchen, atop the Hilton Garden Inn, 350 W. Chestnut St., will do their best to make National Brandy Alexander Day fun Sunday, Jan. 31, with a special dinner in collaboration with Copper & Kings Distillery, beginning at 6 p.m.
8UP Chef Jacob Coronado and Beverage Director Clay Livingston will present a special three-course meal paired with Copper & Kings Brandy cocktails. Joining them to host the event will be Copper & Kings brand ambassador Chris Wilkins. The food menu will start with a Sheltowee Farms mushroom tortellini, paired with a Brandy Martini. The second course will be Duroc pork tenderloin with acorn squash puree, and the matching cocktail will be a Butchertown Old Fashioned made with Copper & Kings Butchertown Brandy. 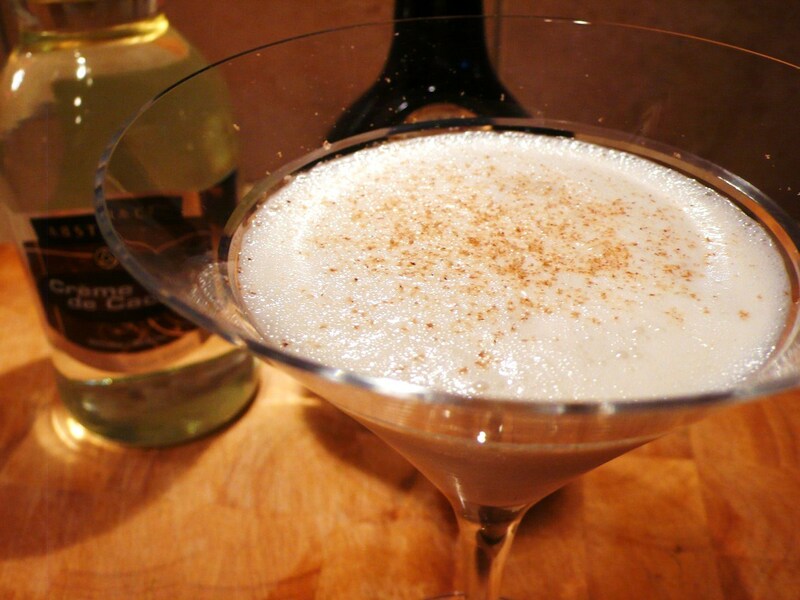 Dessert will be carrot cake with prune puree, and that is when the Brandy Alexander will arrive. And finally, the digestif will a touch of lavender absinthe. The 3-course dinner, including paired cocktails, aperitif and digestif will be $90. Call (502) 631-4180 or go to www.8uplouisville.com.